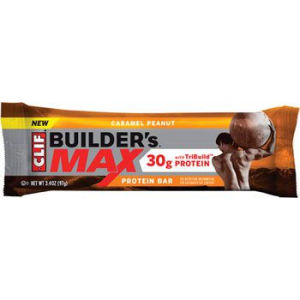 A good meal replacement type snack bar with high calories, protein, and ingredients that are stated to not be genetically engineered. 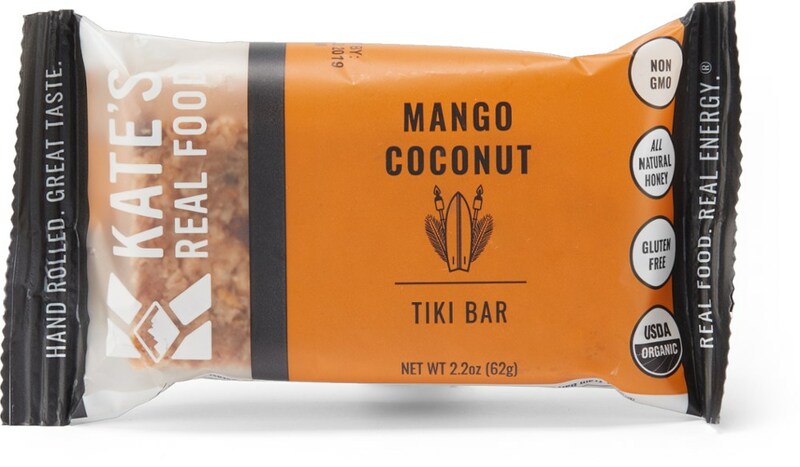 I stumbled upon these recently and realized they might make a real good high calorie snack food for backcountry use. 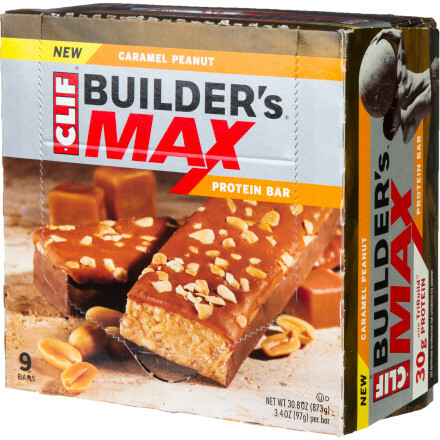 For me personally, I can never seem to consume enough calories when hiking. I always tend to loose a lot of weight during weeklong, or longer, trips, so I am always on the lookout for compact, high calorie foods. 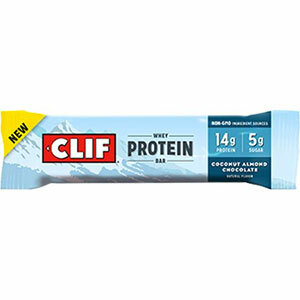 These Cliff bars come close to 400 calories per bar. 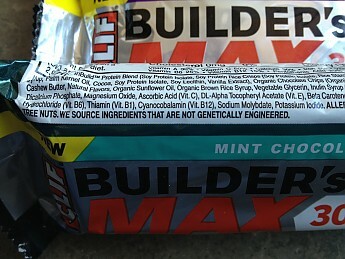 They also claim to have ingredients that are stated to be non-GMO, which is a huge issue/selling point for me. 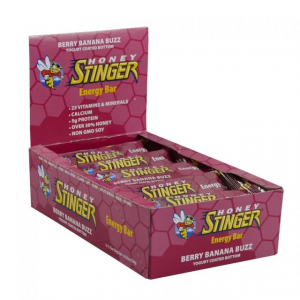 As far as flavor is concerned, they are a little better than your average health bar but still not great. 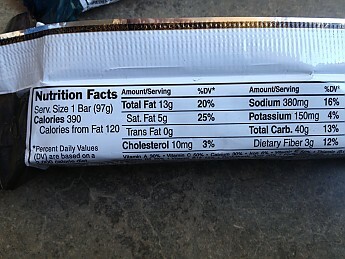 And as most health bars, I tend to consume a large amount of water when eating them. The only drawback I see is the limited selection of flavors. 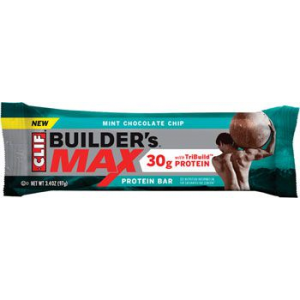 Only three flavors are currently available, mint chocolate chip (my favorite), chocolate chip cookie dough, and caramel peanut. 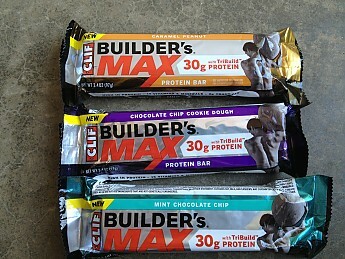 I would recommend these for someone like myself that is wanting a high calorie snack in a compact size. The Clif Builder's MAX is not available from the stores we monitor. It was last seen February 1, 2015	at Backcountry.com.